Bridgeport, Conn.—Today stakeholders from New York and Connecticut submitted a letter to the Long Island Sound Management Committee calling for a stronger and more focused restoration plan for Long Island Sound. The Committee has been updating the original Comprehensive Conservation Management Plan (CCMP), first drafted in 1994, and is currently holding stakeholder meetings and accepting public comment on the draft document. The Long Island Sound Study Citizens Advisory Committee (LISS CAC) is deeply grateful to the Management Committee for their work so far and looks forward to implementing the plan to protect and restore Long Island Sound. “Long Island Sound is too important to rush a document. The Management Plan summary must be a visionary guide for Long Island Sound for the next 20 years. We need a plan that speaks to the public, can be measured by ecosystem improvements, restores Long Island Sound and is achievable. We look forward to strengthening this call to action for Long Island Sound,” stated Nancy Seligson, town supervisor for the Town of Mamaroneck and New York co-chair of the LISS CAC. 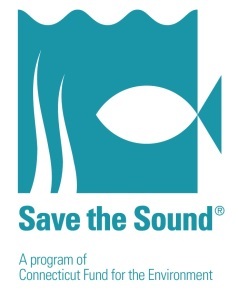 The Long Island Sound Study Citizens Advisory Committee is a volunteer organization comprised of 35 members including environmental not-for-profits, businesses, local municipalities, boating and fishing groups. As part of its mission to provide ongoing advice to the federal, state, and local government partners of the Management Committee, the CAC has submitted a detailed letter outlining specific goals and priorities that should be included in the revised CCMP for the strongest possible plan for the Sound’s future. 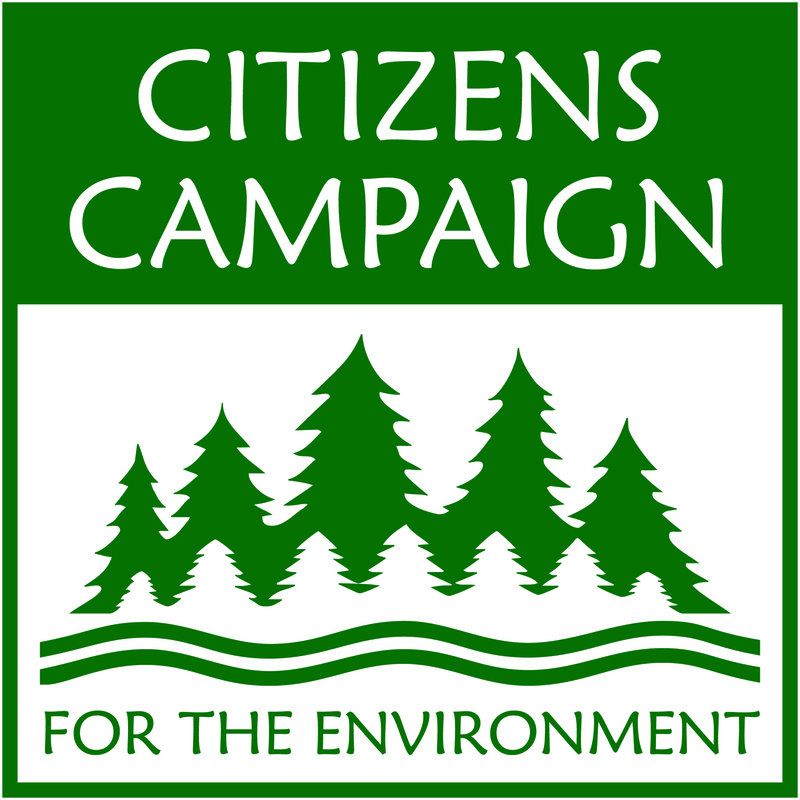 The CAC’s letter includes recommendations on nitrogen and pathogen reduction; habitat protection and restoration for birds, fish, and other wildlife; climate resiliency planning and implementation; and a bi-state marine spatial plan to guide uses of the Sound’s resources, among other topics. The full letter may be read here.